The Whyalla Steel City Drag Club has been awarded the Arthur J. Gallagher Volunteer of the Year at the 2016 ANDRA Championship Dinner on Thursday December 1. 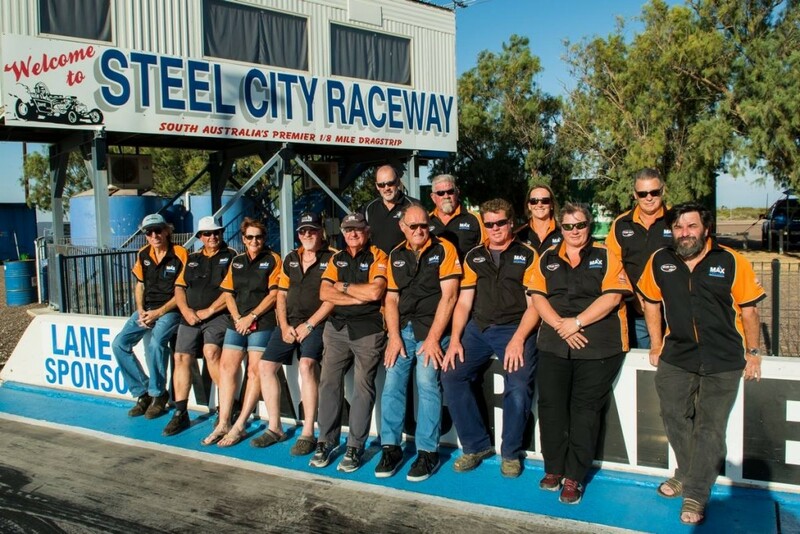 Recognised for their outstanding efforts and contribution toward the 2015/2016 ANDRA Championship Grand Final at Adelaide International Raceway and their assistance to fellow tracks and clubs throughout the year, the Steel City Drag Club are worthy recipients. “Thank you to Arthur J. Gallagher and ANDRA for the award,” said Club President Mark Kuhn. 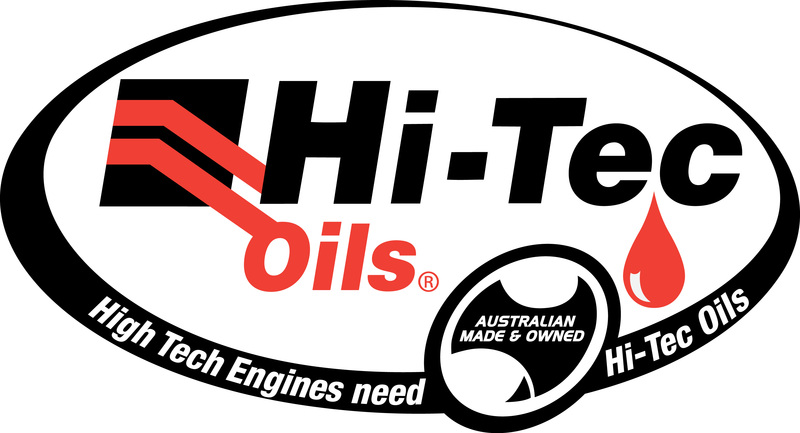 “We as a club love drag racing and we are happy to assist other clubs and organisations to build the sport and work together. The Arthur J Gallagher Volunteer of the Year award recognises the outstanding contribution and passion of volunteers donating their time to ANDRA Drag Racing. The Steel City Drag Club were in attendance at the 2016 ANDRA Championship Dinner to accept their deserved accolade. ANDRA thanks the Steel City Drag Club, who will celebrate their 50th anniversary in 2017 for their time and dedication to the sport.